Port is one of the world’s most extreme styles. Take an array of red varieties with different personalities, throw them in a lagare, grab a couple dozen stompers and get them to tread the grapes, ferment it for a bit then pour in some brandy spirit leaving you with high sugar, tannin, acid, and, alcohol backed by rich fruit. On face value how could it work? Like all the great wine styles in the world the top echelon, the best houses of Portugal have found a way. The searing acidity of the best ports and exceptional tannins balances the sweetness of the sugar, alcohol and of course fruit. Despite the strength of these superb wines they have amazing finesse, elegance, and, restraint. The complexity of these wines offers such intrigue! Vintage Port is only made in the best years when the ‘Vintage is Declared’. Houses like Taylor’s, Fronseca, Warre’s, Quinta do Noval making exceptional wines. 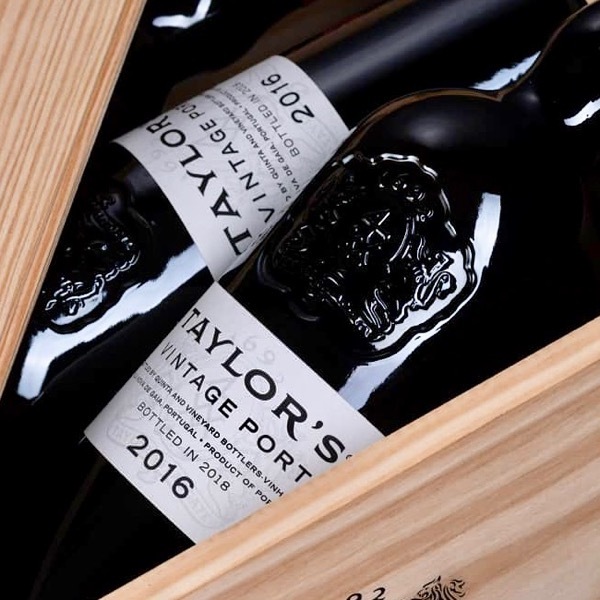 Beyond Vintage Port there a delicious array of styles are made, from Late Bottle Vintage wines, made like Vintage Ports, matured for longer in full barrels, to Tawny’s oxidatively aged for extended periods of time with barrel on ullage, allowing an air pocket in the barrel. At Yarra Yering we made a VP style, the Port Sorts, renamed Pot Sorts for export after naming rights for the use of Port were granted solely to the Portuguese. Made from the traditional Port varieties, Touriga Nacional provides structural tannin backbone, earthiness, and a core of fruit. Tinta Cão fruit richness. Tinta Roriz (Tempranillo) and Tinta Amarela the acid component. In addition to the above, the best known red varieties for Port production include the Touriga Francesa, and, Tinta Barroca but in total there are around thirty types of Port grape. Most of these varieties have relatively small thick-skinned berries which produce the densely concentrated must (grape juice) needed to make Port.